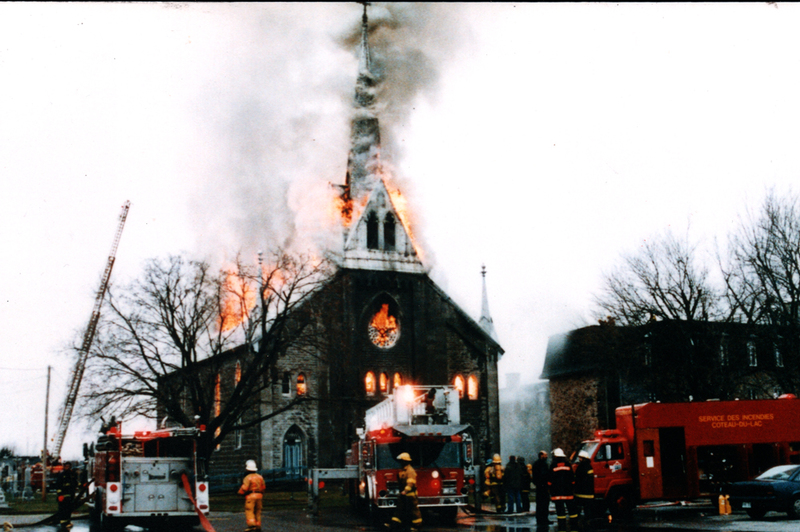 January 1998 remains the worst climate catastrophe of south-western Quebec’s history. An ice storm resulting in a major power failure, lasting for many weeks, forced thousands of families to abandon their home to find shelter elsewhere. Everything was shut down, stores were closed, roads were impassable, and there was a shortage of food. 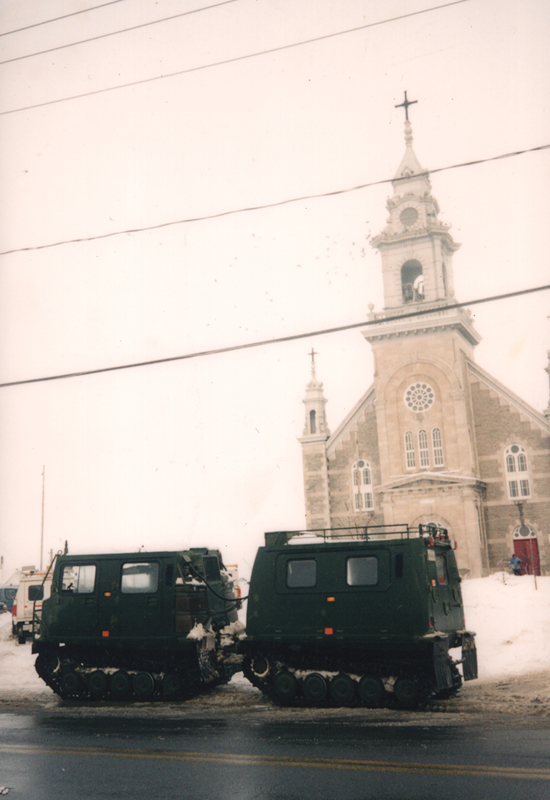 The Quebec government decreed emergency procedures and called out to the Canadian Army to assist the population. This period, now known as the “ice storm crisis”, gave birth to a surge of solidarity. Churches joined in and rapidly became focal points. Many transformed into provision and supply centers, becoming shelters for all and a warm place of support and solace. 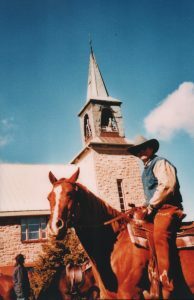 Although religious practice no longer exists as it did with our ancestors and social life no longer stems from the church, the community’s attachment to the church endures. 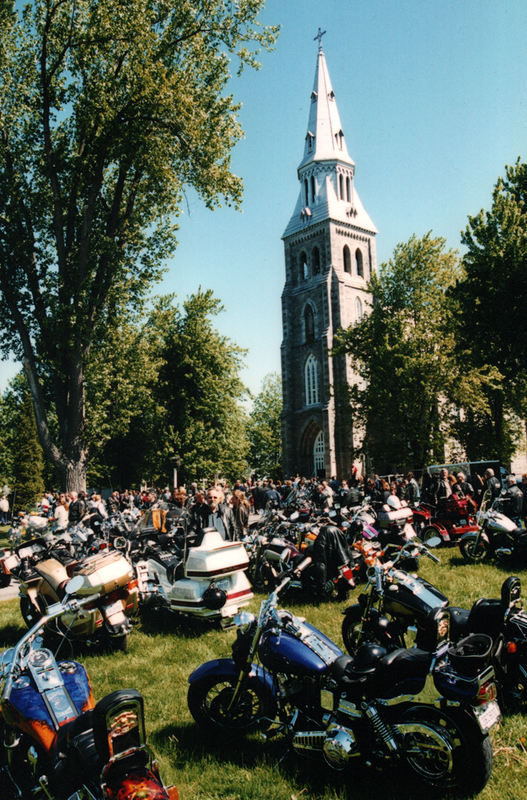 Even in present day, large secular gatherings are held on the church steps. Tradition prevails during celebrations and special events. These activities no longer originate exclusively from religious practice and have become secular festivities. Nevertheless, its traditional role of gathering the community remains strong. This explains why the disappearance of a church rattles an entire community and leaves a gaping hole in our cultural heritage.